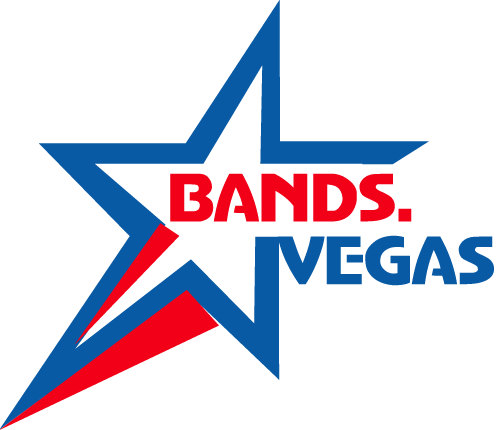 Celebrate the incredible singing talent of these three world famous tribute artist of today and their tribute to some of the finest music and song that has ever been recorded as never before, all singing, all dancing, all around entertainers. 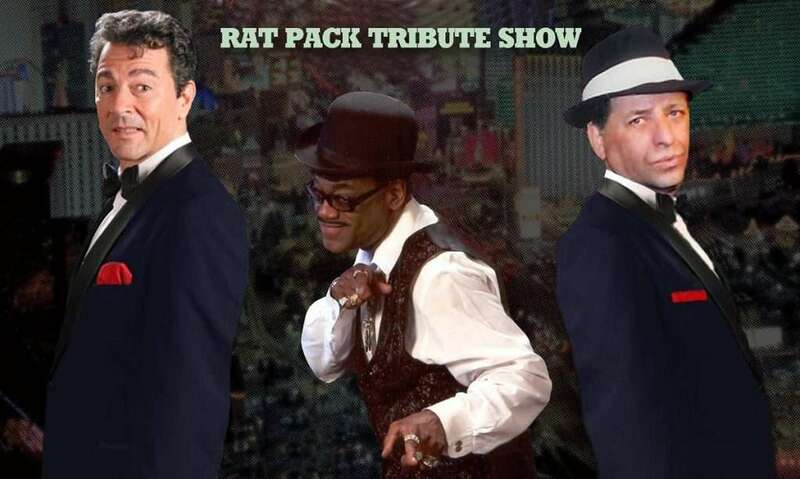 Backed by a dynamic band, Gary Anthony’s Rat Pack Tribute Show features segments with all three on stage, along with individual performances and closes all too soon with all three crooners performing a medley of songs. With hilarious jokes, these pranksters are on the loose! While many were not around during the carefree era, they will certainly experience a feeling for what it was like back then and what it could be like today.